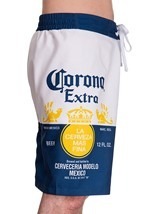 Is your little one a fan of sunny days that chase the clouds away? How about picturesque brick townhomes in an urban setting where everyone knows each other? 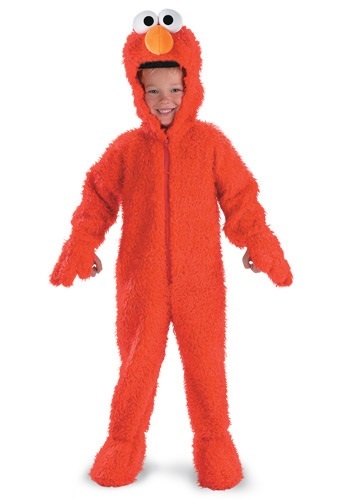 We get why your little one loves Sesame Street. It's different than any other street. We don't know anywhere else where you can bond with you’re the people in the neighborhood so easily! We tried to bring a plate of cookies to our neighbor and they repeatedly told us that they weren't interested in buying any cleaning supplies until we left! Guess community bonding isn't common. But that's all right because after we returned home the kids were watching Sesame Street where everyone gets along. Just think about it, they've integrated a vampire and a guy who lives in a trashcan into everyday conversation. Now that's a street we'd like to live on. Now, no matter how many time we ask to get there, no one ever tells us how to get to Sesame Street but that doesn't mean you can't bring that happy vibe into your household! Your little one's trick-or-treating can be cozy this year once you zip up this fuzzy Elmo jumpsuit. 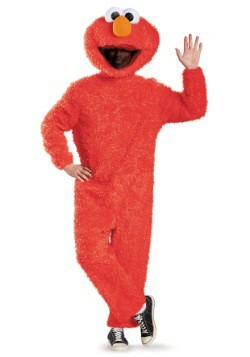 As Elmo walks from door to door you can take your little neighborhood one step closer to what we see on Sesame Street. Well, maybe Mr. Egweiler from next door will wave back from now on. 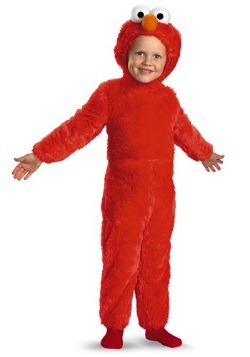 This costume is cute as a button with Elmo's large plush eyes and ears on the top of the fuzzy hood. 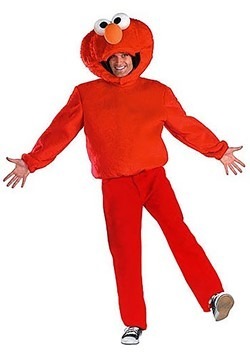 Elmo's hand fall over your child's but they are open, leaving your kid's hands-free for candy grabbing. 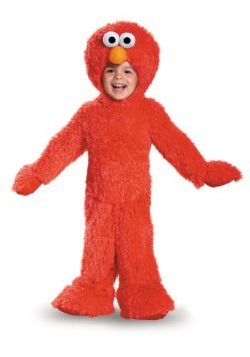 With Elmo around, you don't need to ask anyone how to find the way, Sesame Street came to you!